Right after I arrived in New York, Pan Am started flying New York to Buenos Aires, via San Juan, Trinidad, Belem, Rio and Montevideo. Back to two-week trips! Oh well. The passengers on the New York to San Juan flights were mostly Puerto Rican. We served only sandwiches, which we made on board, and charged about $1.00 for them. 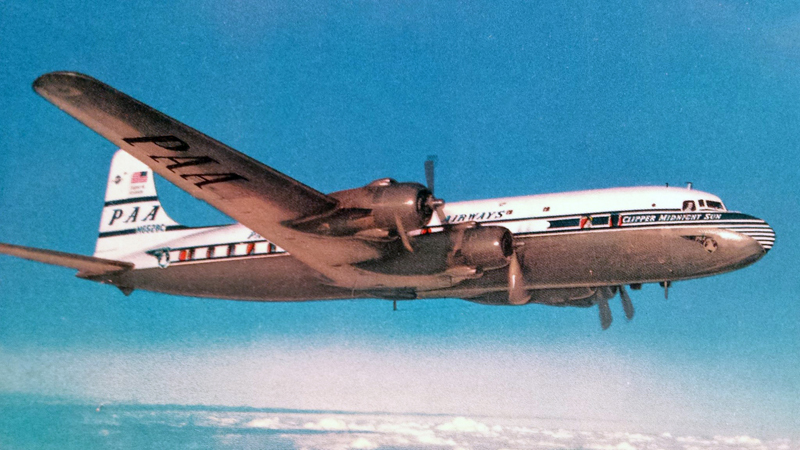 We flew high-density DC-4s on the flights. 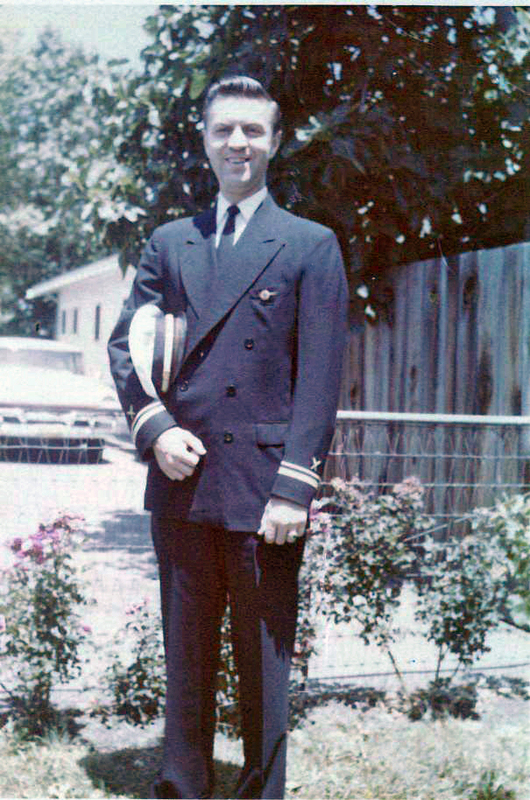 I had the honor of being chosen, along with two others, to take Juan Trippe, his wife and the Board of Directors and their wives on a one week trip through the Caribbean to islands that Pan Am was exploring for new destinations, in addition to the ones at which they already stopped. They were all very nice, especially the wives. The last airplane I flew was the DC-6. It and the Stratocruiser were grounded by the arrival of jets. 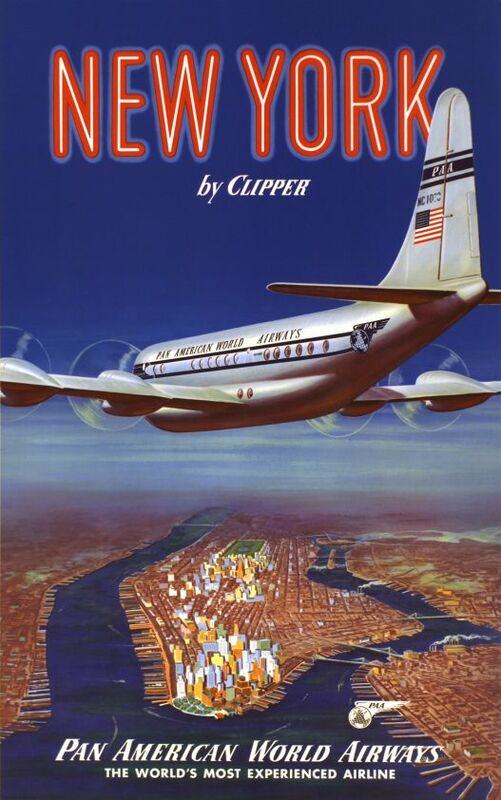 One of the other reasons I wanted New York was my hope that I could pester the Atlantic Division to transfer me so that I could fly to Europe even though I did not speak French or German. I did love New York as a single person and saw every show on Broadway. My sister Bev was in Guys and Dolls. She was Vivian Blaine’s understudy and frequently had to play the role of Adelaide. She would call me if I was in town to say she was doing the part so I would take the subway in to see her and go backstage in the world of Broadway. 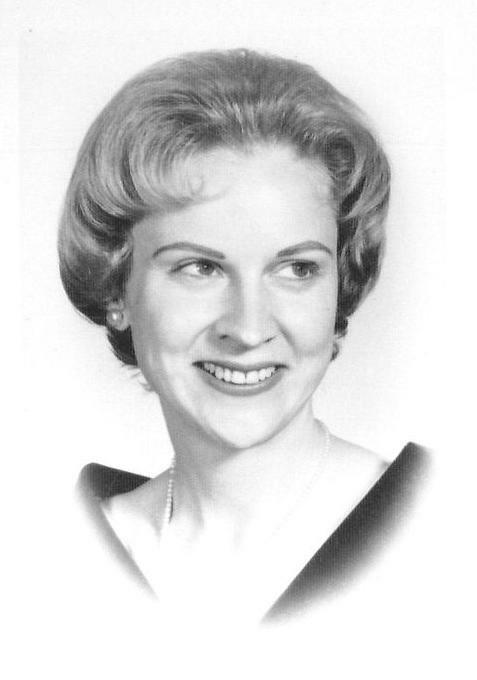 My hope for a transfer never happened because I met my husband through Judy Landreene, who had also moved to New York. She met George on a trip to London but was more interested in a Pan Am pilot. 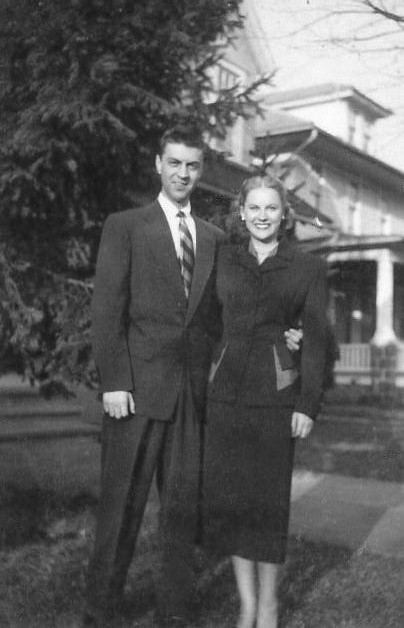 George and I were married in May 1953. He had only been flying with Pan Am for a few months so we had to wait until fall to take a delayed honeymoon to Europe as that is when he could get vacation. I continued flying until our Europe trip. George had started flying about the same time I did, but with Eastern Airlines. Then he transferred to TWA to fly to Europe and finally to Pan Am’s Atlantic Division, because he spoke French. Then George got upset because we were so seldom home at the same time so he went into the LAD office while I was on a trip and told them I was married to him and I had to quit. I could have killed him! In those days, if you got married, you had to quit. How times did change. Shortly after that I got pregnant but I lost the baby in childbirth. The doctor said she was a beautiful nine pound baby girl. My mother-in-law hated me so in 1955 we transferred to San Francisco base to save our marriage and we have lived in the Bay area ever since. Back I came to the city I love! I would like to tell you about all the interesting people I met and the experiences I had, but the only famous person I had on board was Helen Keller (a very interesting person) and the only experiences I had were visiting those far away places. There were some emergency landings, but no crashes. In closing I would like to say that for a young girl the job of flying around the world and leaving home to live in a distant city was a rare opportunity in those days. Most young girls just got married and had children and never left their hometown. Every time I went home to visit I was treated as somewhat of a celebrity! I was so proud to be flying with the number ONE airline in the world Pan American World Airways. Idlewild Airport, which was built in 1942, and later renamed John F. Kennedy International Airport, was originally going to be called Alexander A. Anderson Airport. Fiorella Laguardia, mayor of New York at the time, wanted it named instead for the nearby Idlewild golf course, which was part of a nearby sporting complex. 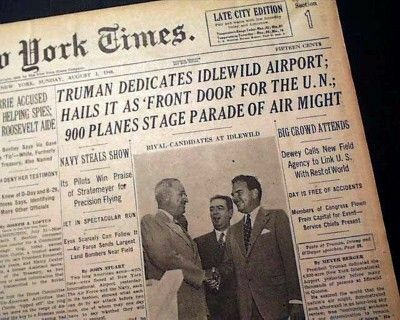 It was dedicated as New York International Airport in 1948. “the opening up of the Caribbean to tourist traffic in the 1940s and 1950s also made the region more accessible to people from nearby islands within the region. 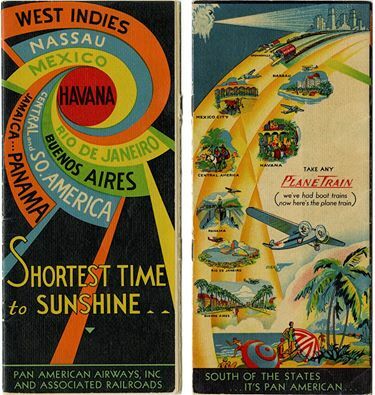 Much of this success had to do with the expansion of Pan American Airways (PAA) which not only boasted regular flights to the region, but also promoted intra-Caribbean destinations as well. PAA worked with the tourist offices in the islands to organize tours of the region. Haiti was promoted as “the star of the Caribbean” that was only a few hours from Miami. In 1951 PAA financed a film project Wings to Haiti intended to promote Haiti’s attractions and growing industrial development. In Jamaica’s case PAA organized a series of “Know Jamaica” tours between 1951 and 1953 inviting travel agents and travel editors to the island. The effect of these ventures was a significant increase in mass tourism. By the mid 1950s PAA , operative in Jamaica since 1930, operated daily service between Kingston and Port Au Prince for 72 US Dollars round trip.